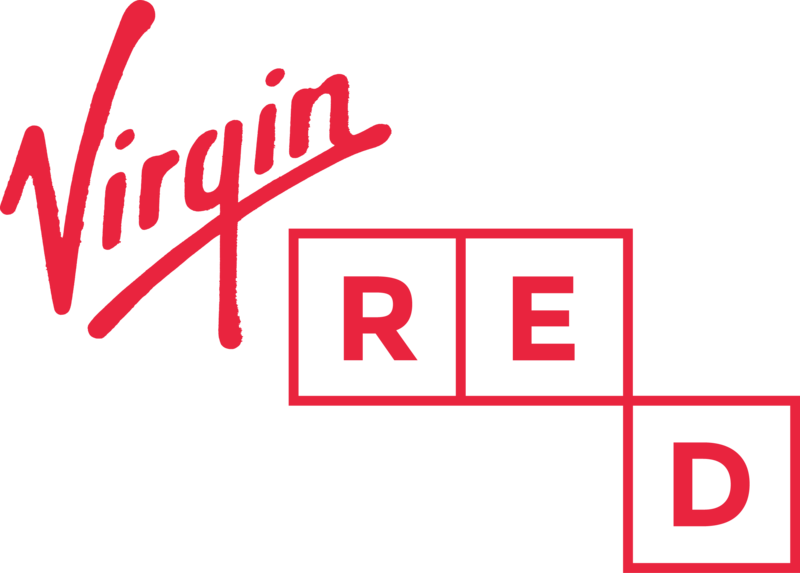 Which Virgin companies can I verify my account with? Getting verified with a credit card issued by Virgin Money. If everything matches exactly as shown, please get in touch with the Virgin Money Credit Card customer services team who are best placed to investigate this further for you. You can get a hold of them by calling them on 0800 011 3210, if you have a Virgin Atlantic Reward Credit Cards call 0800 085 3210. Alternatively, you can send them a secure message via Online Service at myvirginmoney.com/creditcards.